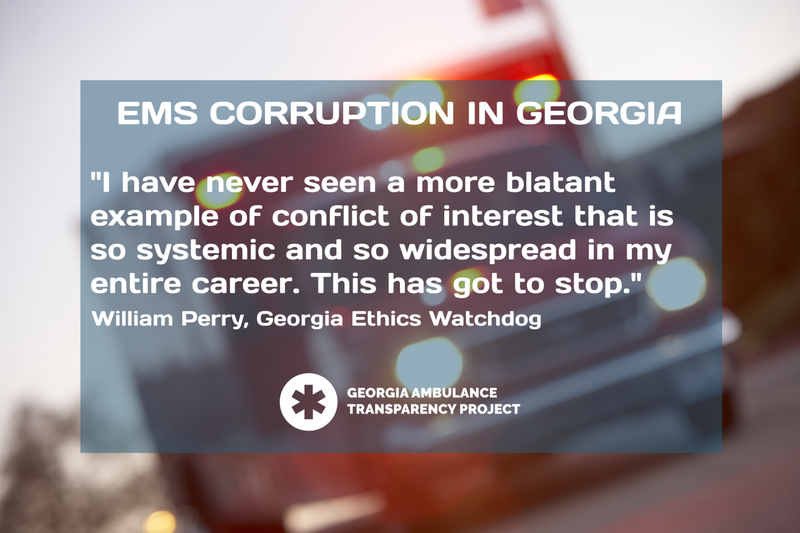 ATLANTA, GEORGIA (October 23, 2018)—A bipartisan coalition of leading advocacy and taxpayer watchdog groups announced today they had joined the Georgia Ambulance Transparency Project, a new grassroots initiative to restore transparency and ethics to the provision and delivery of emergency services across the state. 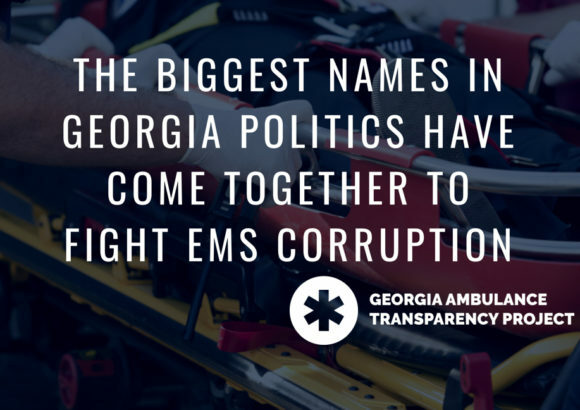 The new coalition, which collectively represents the interests of hundreds of thousands of Georgia voters, includes Common Cause, Georgia Conservatives in Action, Georgia Ethics Watchdog, Main Street Patriots, Athens 4 Everyone, Athens Area Citizens for Better EMS Response Times, and Barrow County Board of Commissioners Chairman Pat Graham. 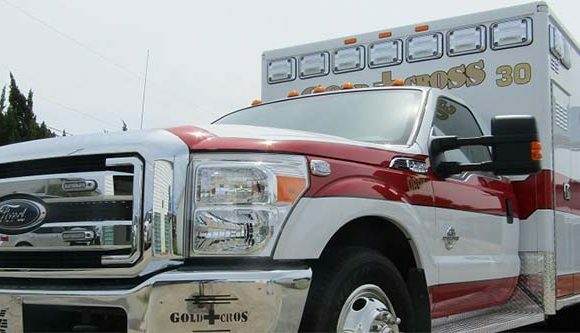 The Georgia Department of Public Health loosely regulates the delivery of emergency medical services throughout the state, but the agency pointedly does not provision it. Instead, the state has been carved into ten regions for which unelected task forces are empowered to select ambulance providers. 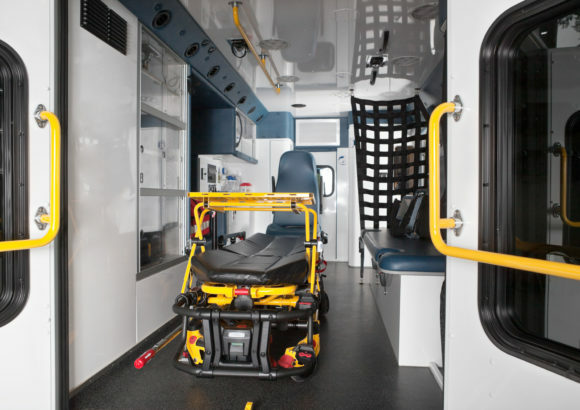 Georgia law allows ambulance company executives to serve on these councils and, once installed, to use their preferred status to protect incumbency and expel rivals providers at great cost to taxpayers and good government. The GATP and its new coalition partners will educate the public and policymakers on the imperative to reform these rules. “This is taxpayer funds that are being spent in the dark and we will work hard during the 2019 legislation session to work with our coalition to pass legislation that allows for more transparency and protections against these unethical practices,” she added.